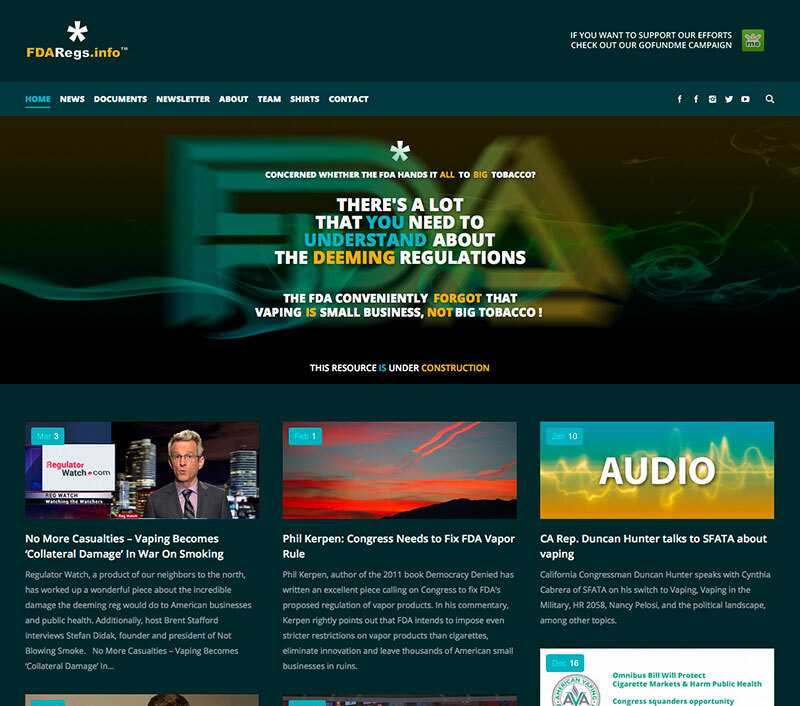 SICK OF BEING MISLED BY HARMFUL PROPAGANDA? 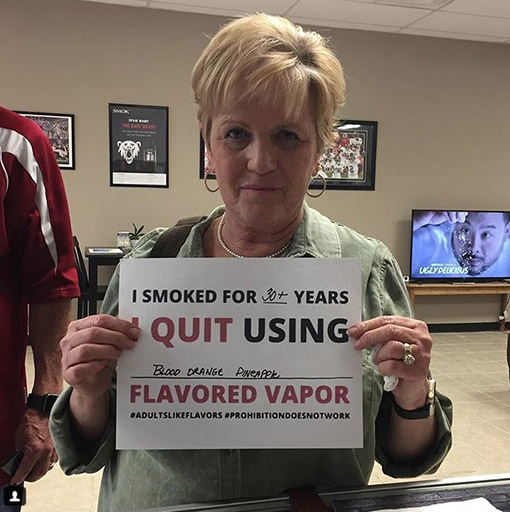 SUCH AS… VAPING IS SMALL BUSINESS, NOT BIG TOBACCO! 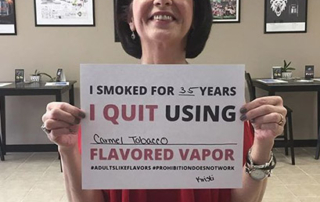 From the people who destroy public trust comes the notion that the vaping industry is the tobacco industry. 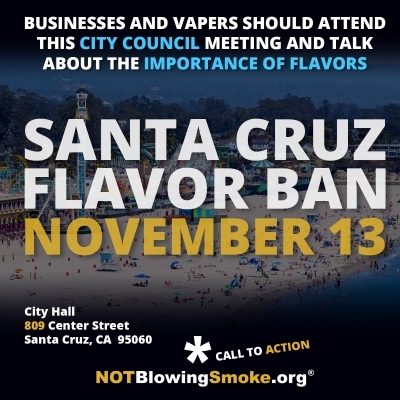 The city of Santa Cruz will likely be introducing an ordinance to prohibit the sale of flavored tobacco and vapor products on November 13. While this has not been confirmed on the city's agenda yet there is a strong possibility this item will be on there. 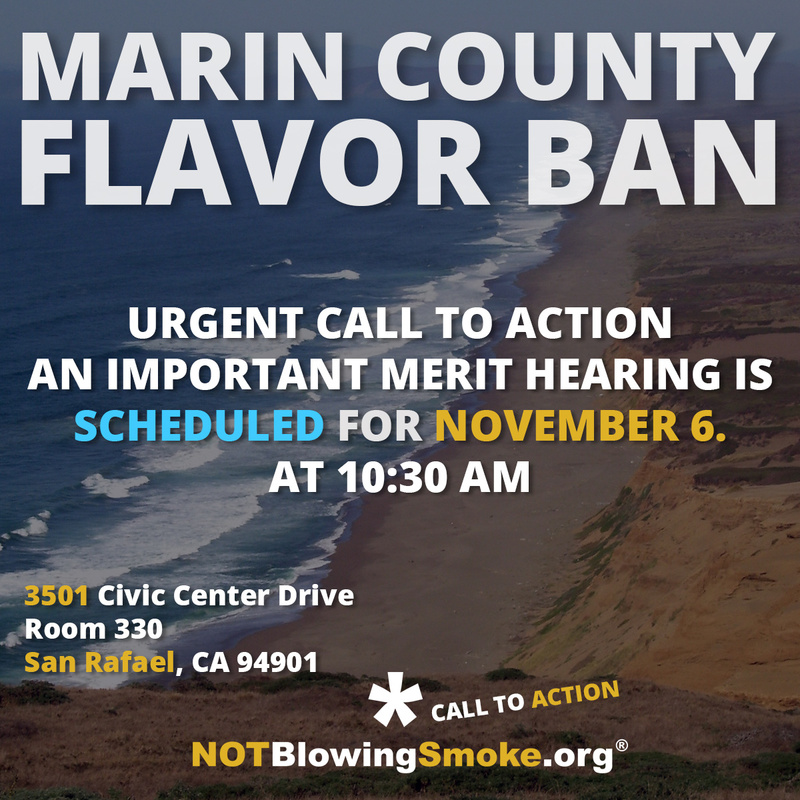 San Pablo on November 5th, Marin County on November 6th, and not Alameda City on November 7th. 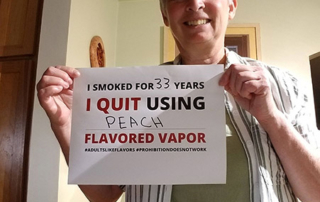 Three days in a row, three flavor bans in a row. 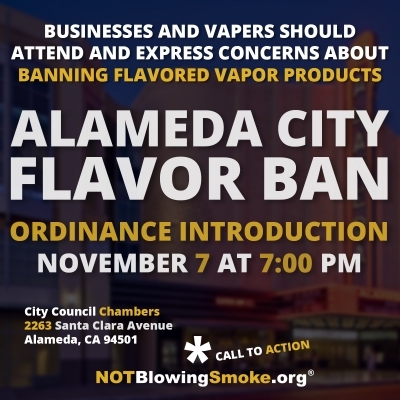 The city of Alameda is introducing its ordinance to prohibit the sale of flavored tobacco (including vapor) products at their 7PM meeting on November 7th. It's item 6-B on the agenda so you might want to plan for a long evening. The city allocated an hour for this item and it's near the end of the list. 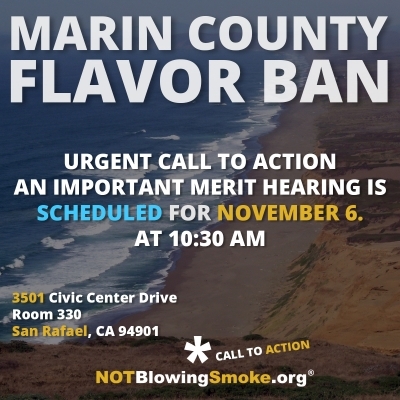 The Marin County Supervisors will be reading the flavor ban ordinance by title only in the upcoming meeting on October 30th with the intention of having a merit hearing on the ordinance scheduled for November 6th, at 10:30AM. 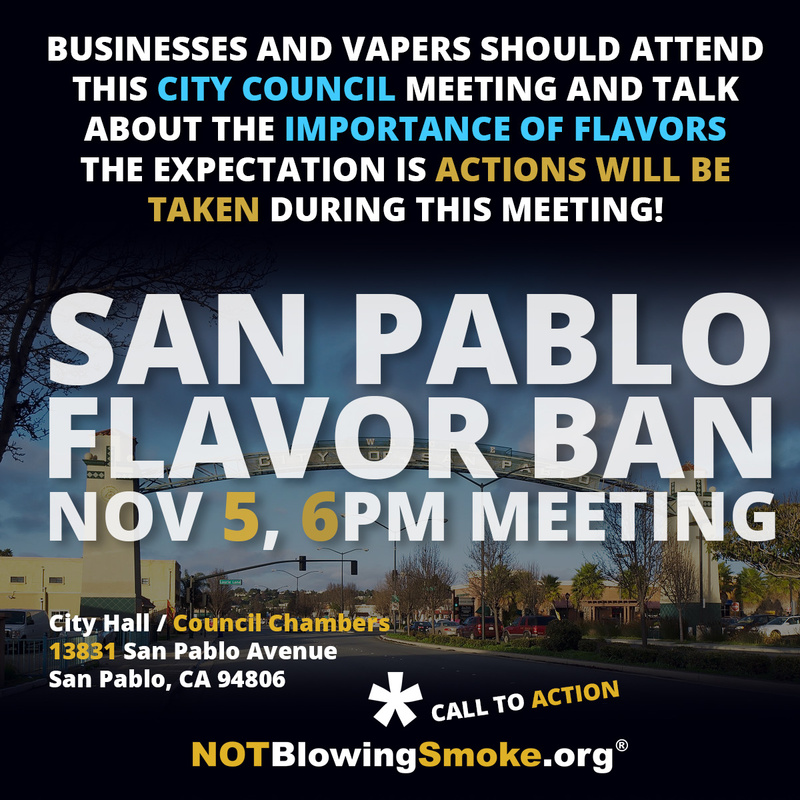 It is of the utmost importance that retailers and consumers are present at this meeting to express their concerns about this ordinance. Actions and votes are likely to be taken at this meeting and things may move very rapidly from that point forward. Why limit yourself to any category of news when you can see all of it at a glance? 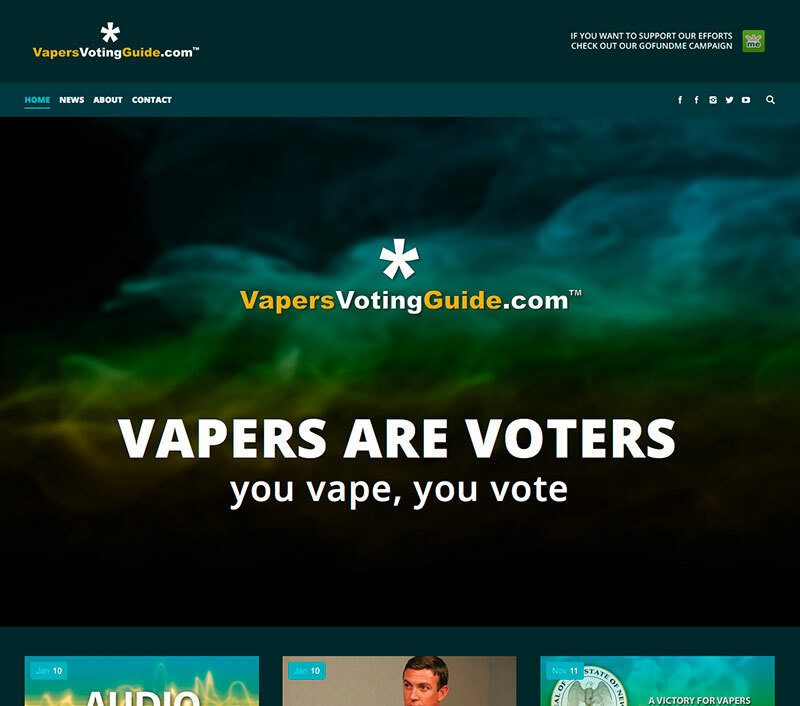 Not for the faint of heart and not for those who like to sit on the sidelines. 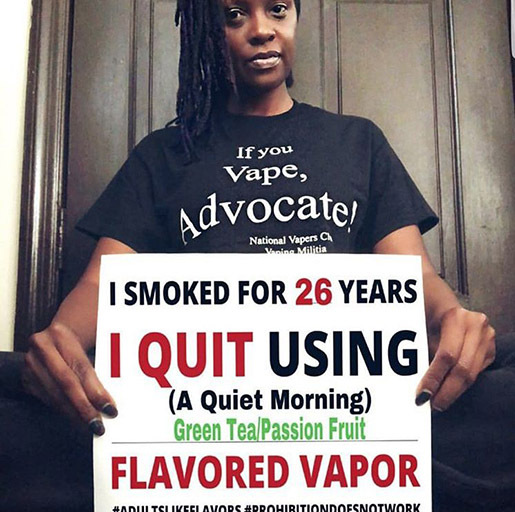 Advocacy views brings you the unfiltered views on vapor and harm reduction advocacy. That’s what we call them. 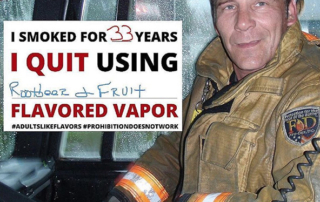 Other call it prohibition and restrictions on selling flavored tobacco products. 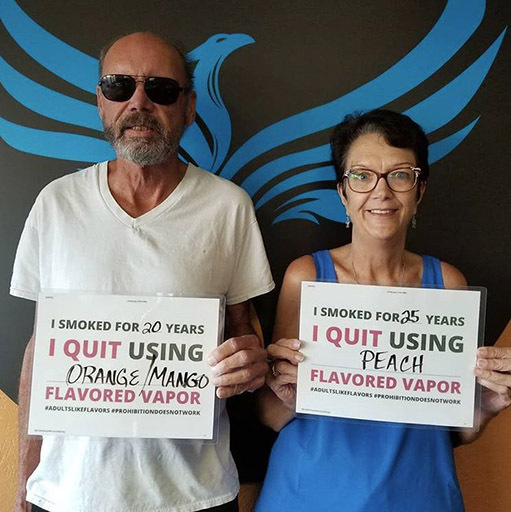 Which amounts to the same thing if vapor products helped improve your life. 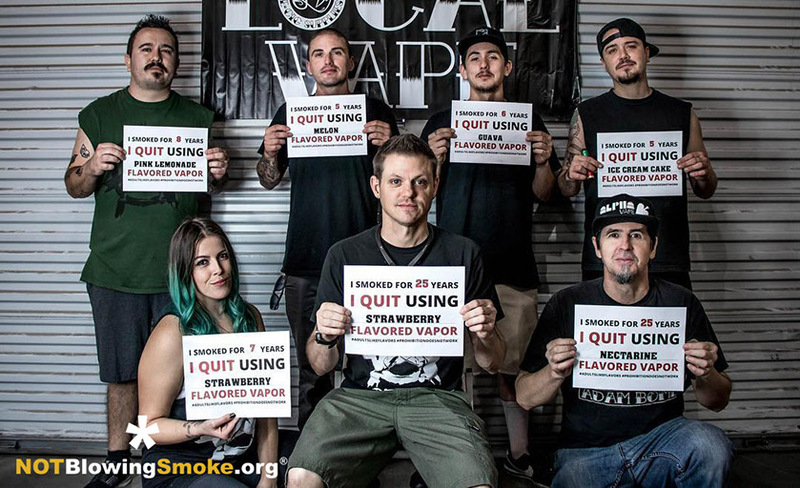 Education is the most important aspect of harm reduction. 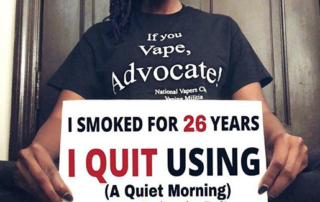 Whether you are just a mildly interested party, an elected official, or a legislator. We value education as much as you do. If you’re in a position to hand printed material to others and if you wish you had something to physically hand out, look no further. We got you! 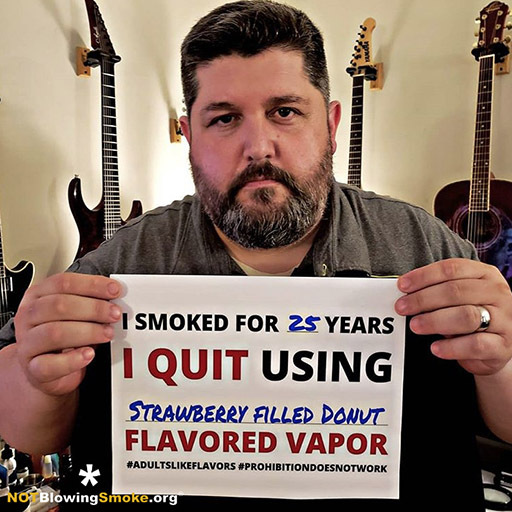 Whether it is part of our No More Casualties campaign or just because the bare fact matter, the facts about vaping are clear and you can find them here. We would like to think that most of you looking at this know us while at the same time we hope those seeing this don’t. 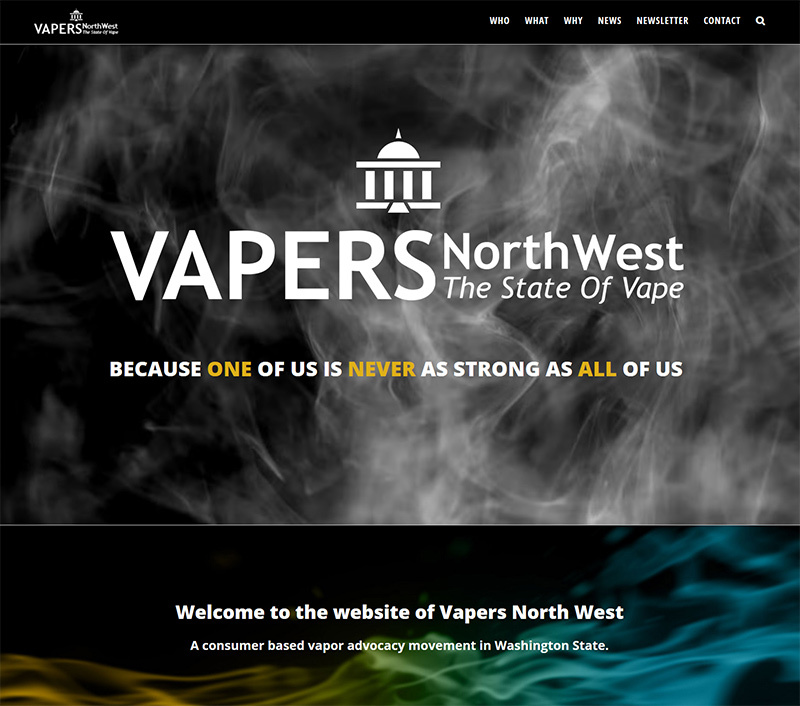 In case you wonder who we are and what we’re about, check it out! 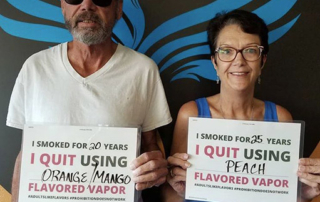 Sign up for our newsletter to get the latest information that will help you protect your business and provide a positive efforts towards tobacco harm reduction. 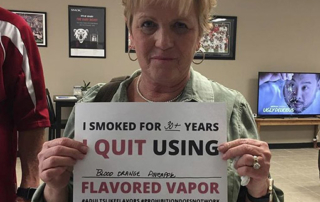 Government officials and tobacco control organizations are working hard to deny access to a life saving technology. 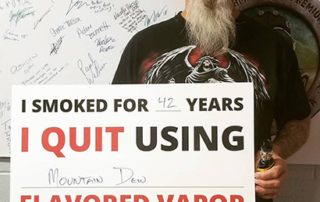 Do they realize that they are condemning all these people back to smoking? 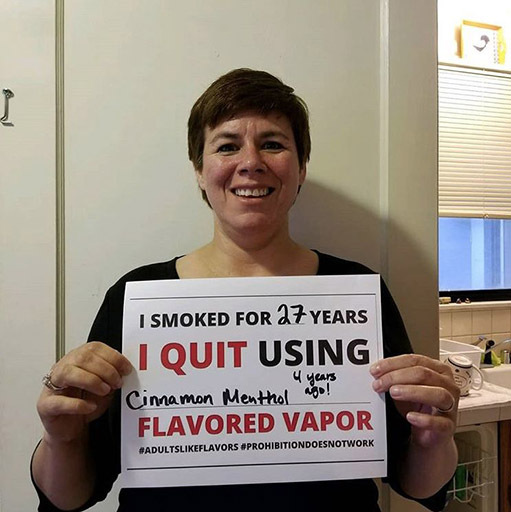 We are former smokers of deadly combustible tobacco cigarettes who have found an alternative that is scientifically proven to be at least 95 percent safer. 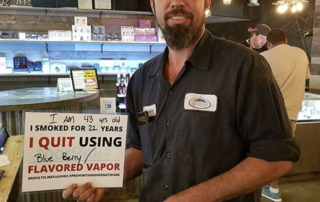 We are vapers. 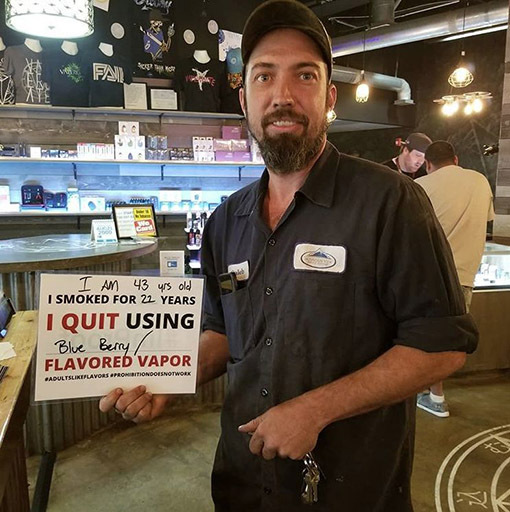 We are also parents and legal guardians of young adults who feel strongly about the continued accessibility to vapor products for those over the legal age of 18. 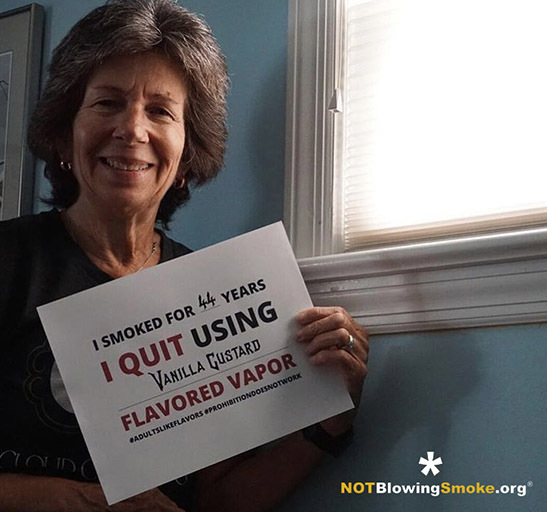 We are advocates for vapor products because we believe it saved our lives and improved the lives of those around us. 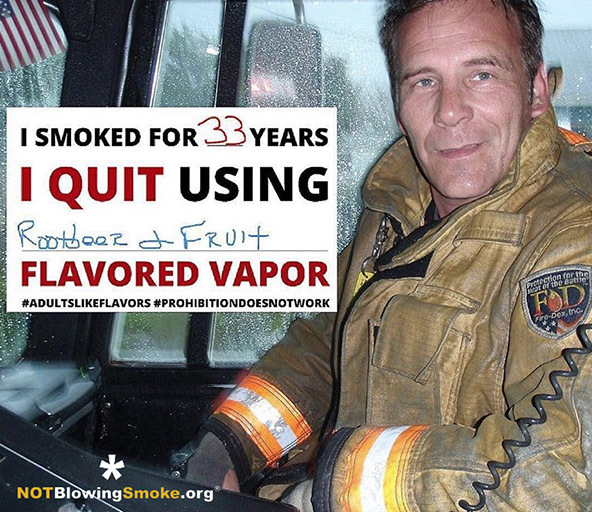 We are passionate about how our children are no longer breathing in our second hand smoke. We are passionate about how parents and grandparents may be around longer for their children and grand-children. 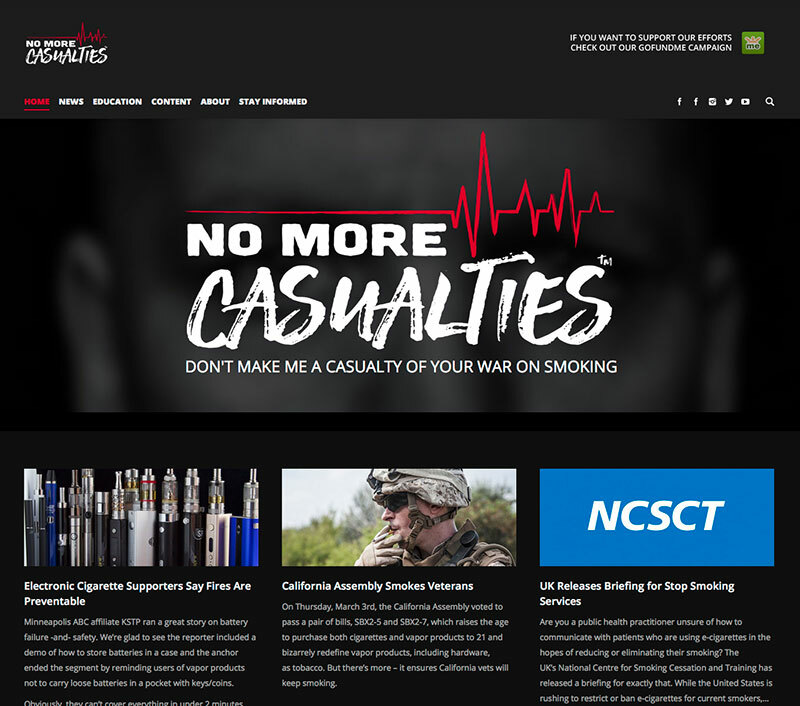 We promote and champion the use of vapor products over deadly combustible tobacco cigarettes. 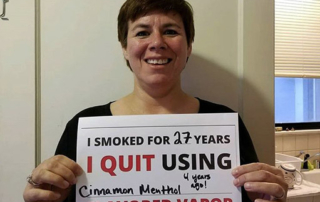 We are educated about the products that we used that helped us beat the deadly habit of smoking combustible tobacco. 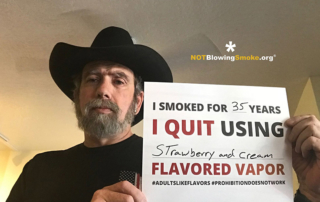 We’re also educated about the science behind them and the tactics being used by multi-million dollar lobbying organizations to mislead the public about less harmful products. 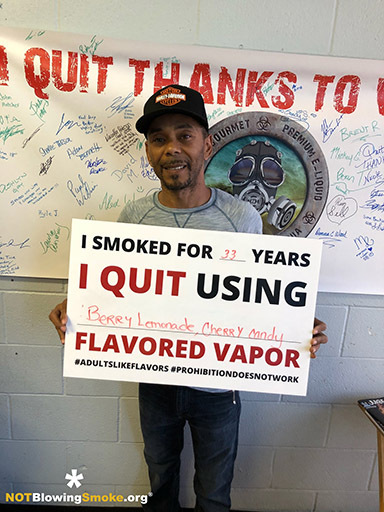 We are passionate about less harmful alternatives to combustible tobacco and the over 9 million other Americans have chosen to quit smoking tobacco. 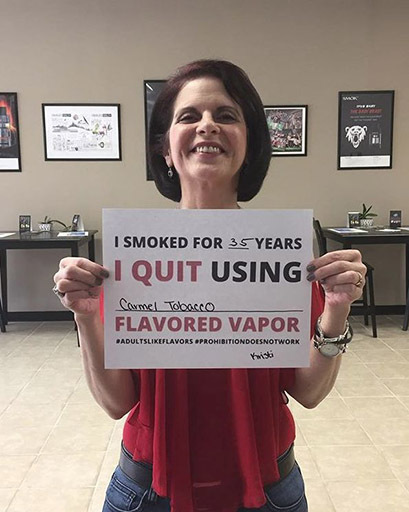 We’re passionate about keeping vapor products available to over 36,000,000 Americans who still use combustible tobacco. 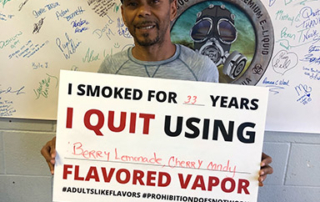 We are determined to keep these less harmful alternatives accessible for us and over 36,000,000 Americans who still use combustible tobacco. 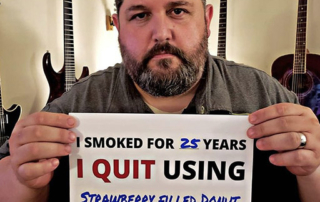 Because we don’t want to go back to smoking. Because we want to be there for our children and their children. 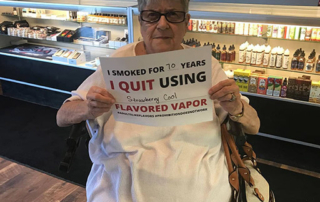 Because we are over 9 million people with first hand experience. Because those around us appreciate that we’re not blowing smoke. 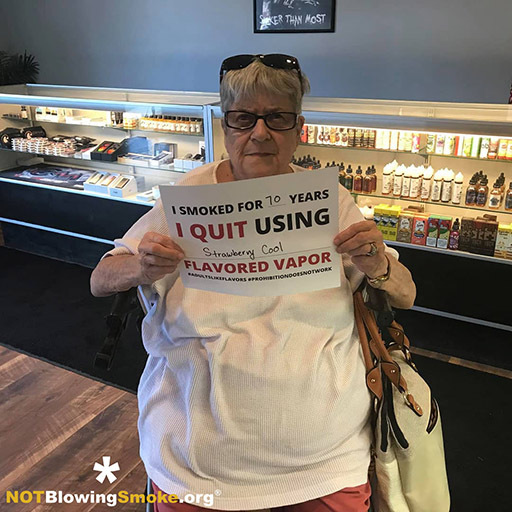 Because nicotine replacement therapy (NRT) and pharmaceuticals did not work for us. Because we refuse to be cash cows used to fill gaps in government budgets. 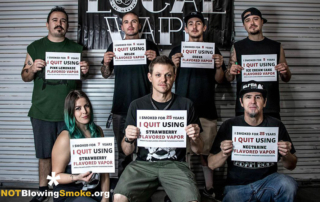 Because we are a strong community and a support system that smokers haven’t had in the past. 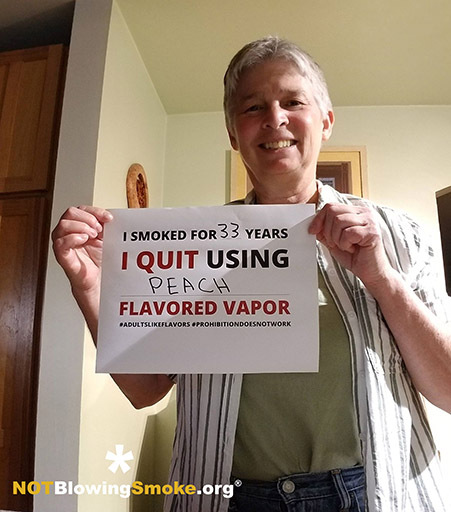 Because over 36 million smokers deserve a less harmful alternative to smoking. Because we don’t want our parents, grandparents, brothers, sisters, aunts and uncles to die prematurely. 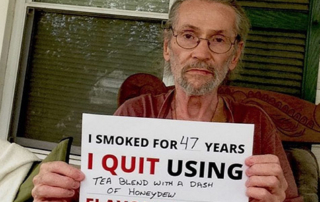 Because we don’t want to see more suicides as a result of using dangerous pharmaceuticals. 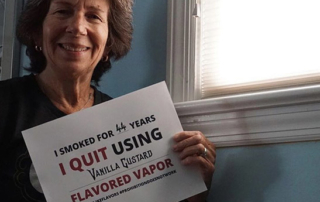 Because we have a real chance for the first time ever to obsolete the traditional cigarette. 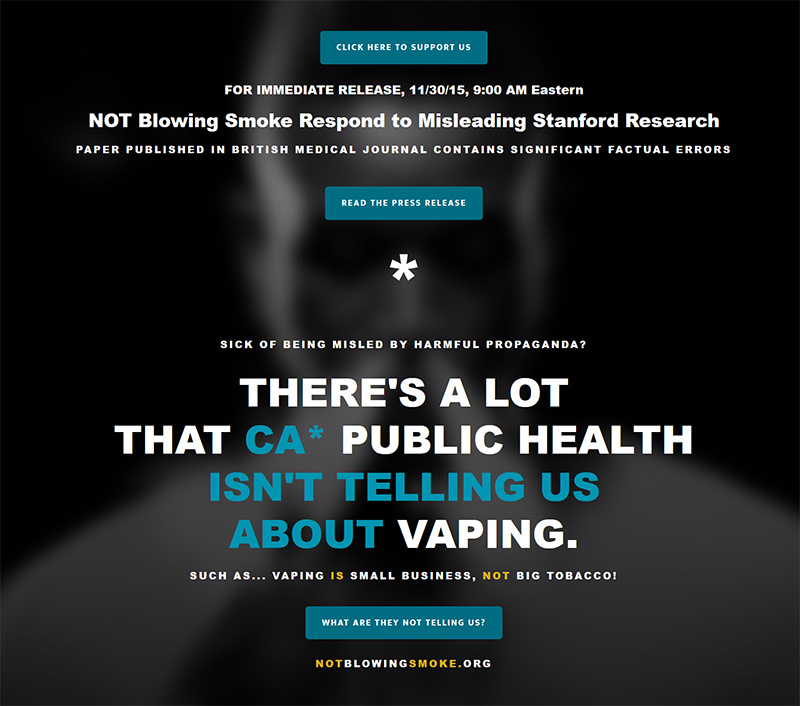 Because we don’t want you to be mislead by so-called public health organizations. 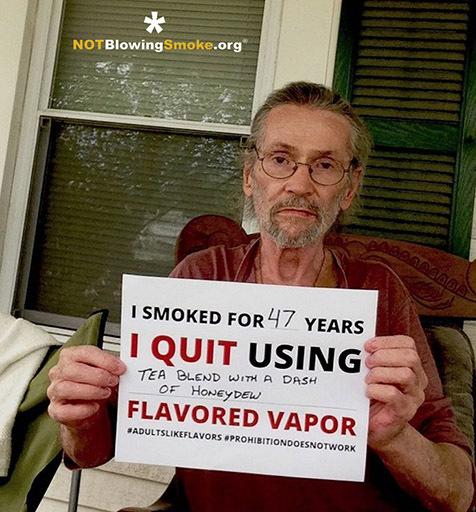 Because we feel strongly about consumer choice. Become a member of CASAA! 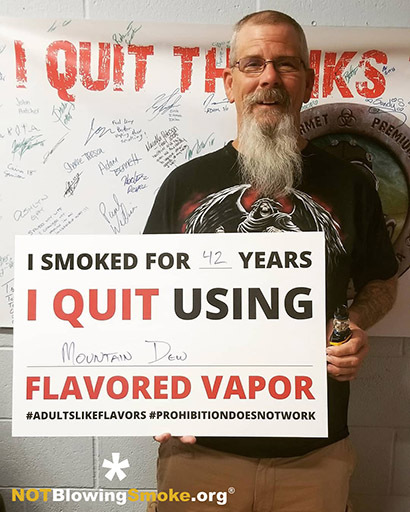 It’s FREE and takes only a minute or two to register. Joining CASAA will add you to their membership database, enabling them to provide you with important information, such as the CASAA newsletter, Calls to Action, and opportunities for engagement in your area.